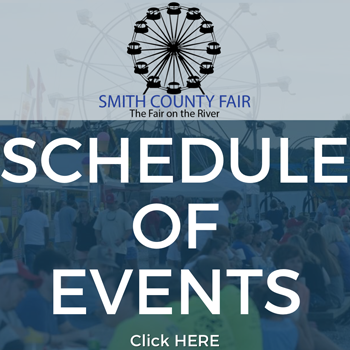 Entries for the Smith County Fair Ham, Bacon, and Jowl Show will be received between 8:00 a.m. and 12:00 p.m. at the Ag Center on Saturday, June 30, 2018. Open to all Tennessee residents of any age. Hams must be entered and exhibited in the name of the owner. Exhibitor limited to one entry per class. All entries must be sound. All exhibits will be hung for display. Hams will remain on display until Sunday, July 8 and must be picked up between 1:00 and 3:00 pm. Bacon and Jowl Premiums: $15 for 1st, $10 for 2nd, and $5 for 3rd. of trim; Meatiness (20 Pts.) – Lean to fat ratio; Color (20 Pts.) – Desirability and uniformity of color; Aroma (30 Pts.) – Desirability of aroma. Home style country hams under 20 lbs. Home style country hams over 20 lbs. For more information, contact Superintendent Nicholus Bussell (615)735-7756 or contact the Extension Office (615)735-2900. 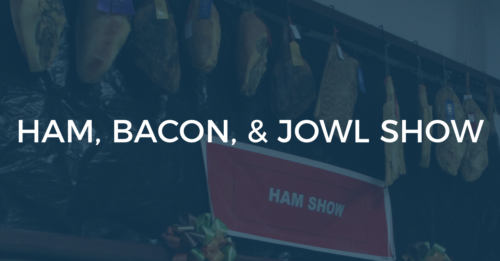 The Ham, Bacon, and Jowl show is sponsored by Roofix, Inc.